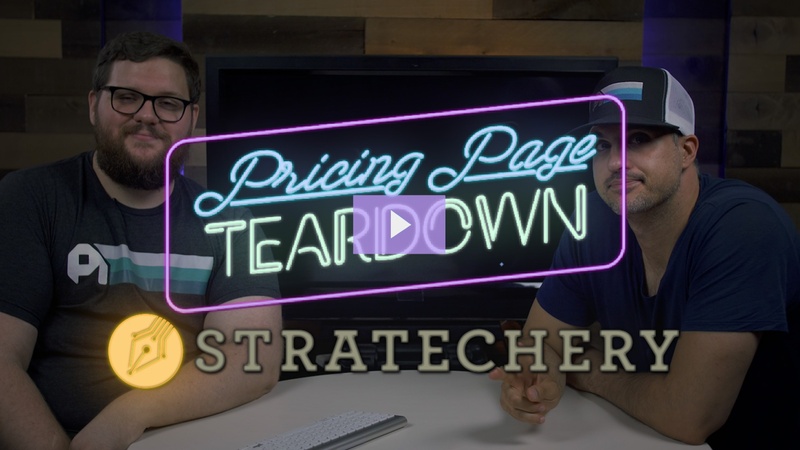 In this week's episode, Patrick and Peter battle it out in the online gaming market with World of Warcraft and Fortnite. 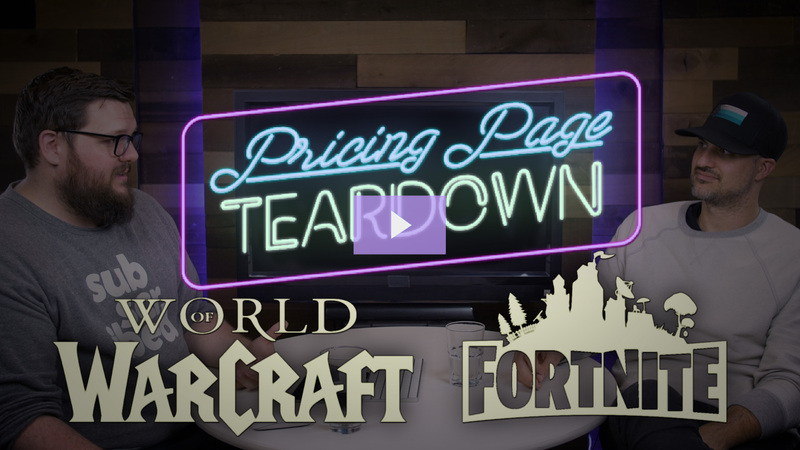 Find out why subscription works so well for MMOs and what Fortnite can learn from WoW. 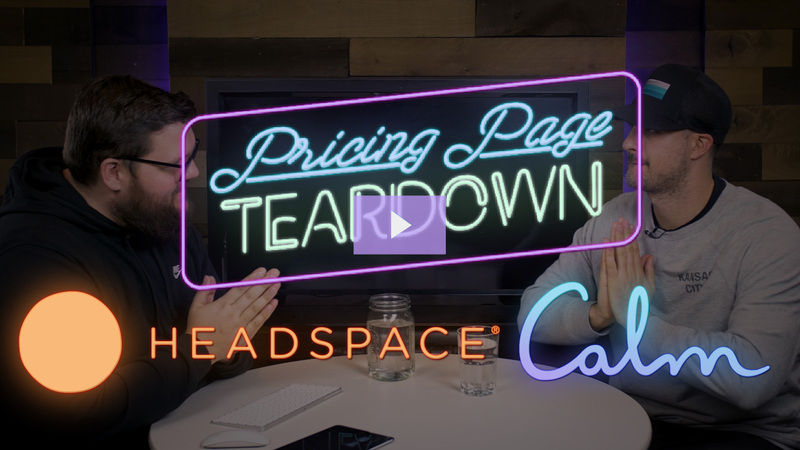 In this week's episode, Patrick and Peter sit down and take a moment to consider the pricing of mindfulness and meditation apps Headspace and Calm. 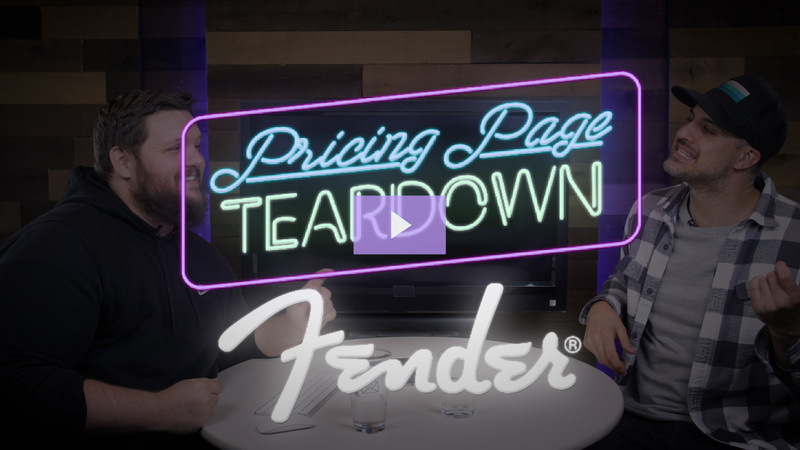 Breathe out and tune in to find out more. 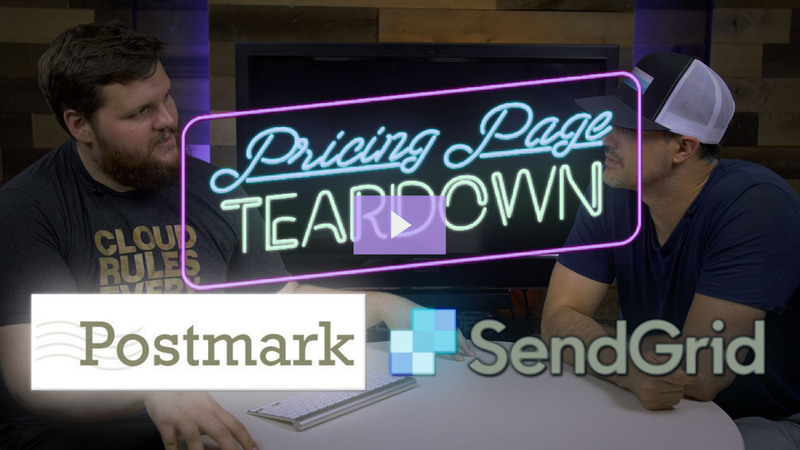 In this week's teardown we take a look at the battle between transactional email providers Postmark and SendGrid, and dive into how important value propositions are and how expansion revenue and enterprise pricing can lead to a win. 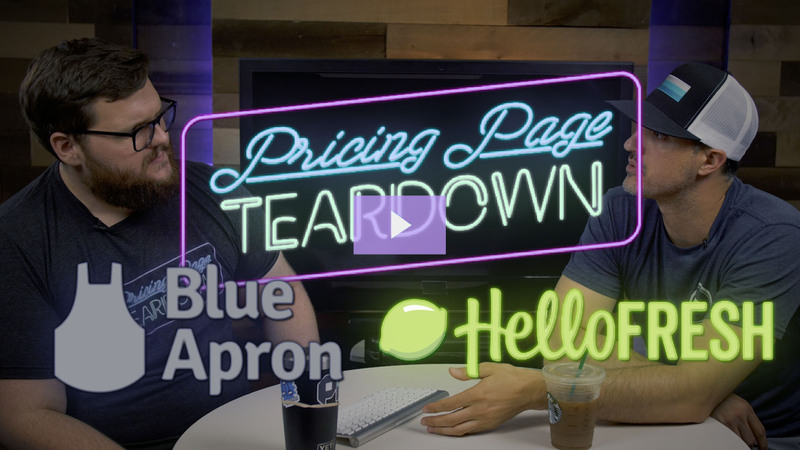 In this Pricing Page Teardown we look at out Blue Apron and HelloFresh understand their core customer. The winner is going to be decided by whichever can reduce costs enough and increase value enough to make the numbers work for growth. 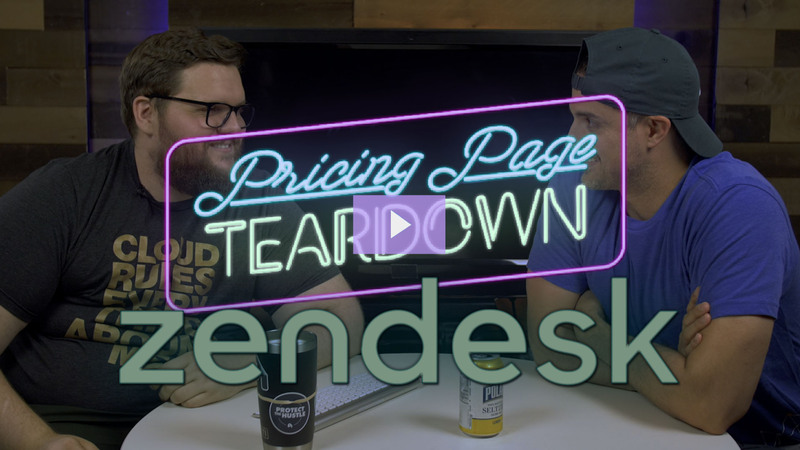 Zendesk nails it's core support pricing based on our willingness to pay data. 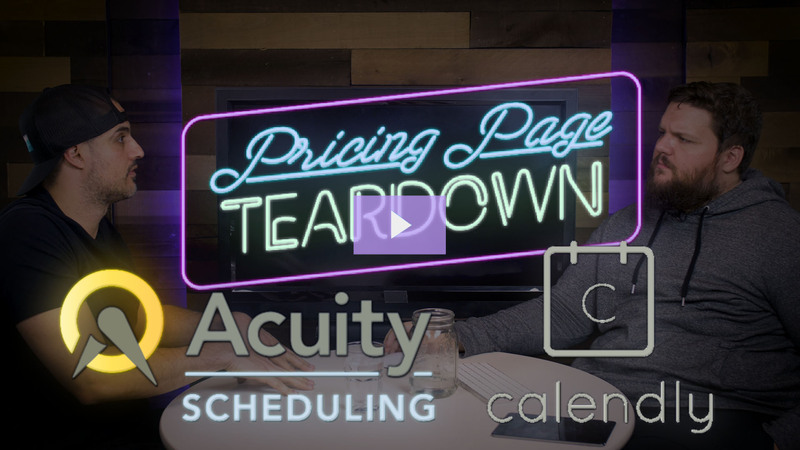 They're expanding revenue into a hub-and-spoke, or suite, model and are hitting a few bumps along the way. 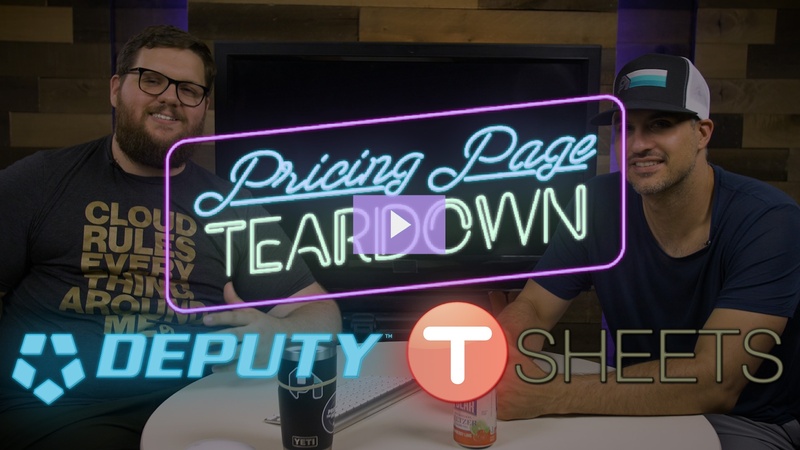 Find out how they can optimize their pricing strategy in this week's episode.